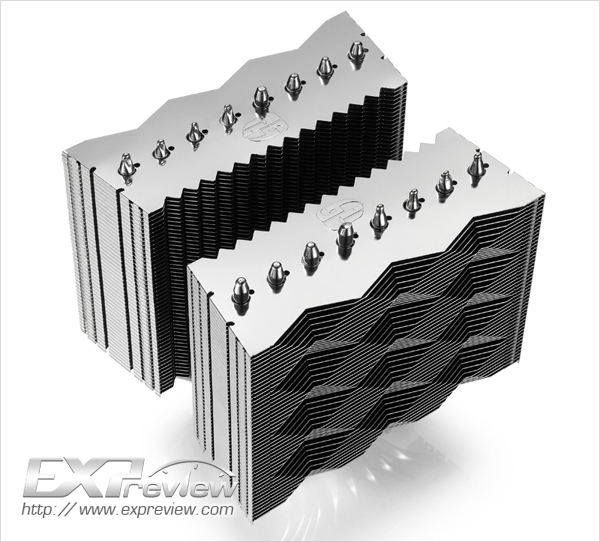 DeepCool Gamer Storm: ASSASSIN Twin-Tower CPU Cooler to Hit Retail Soon! 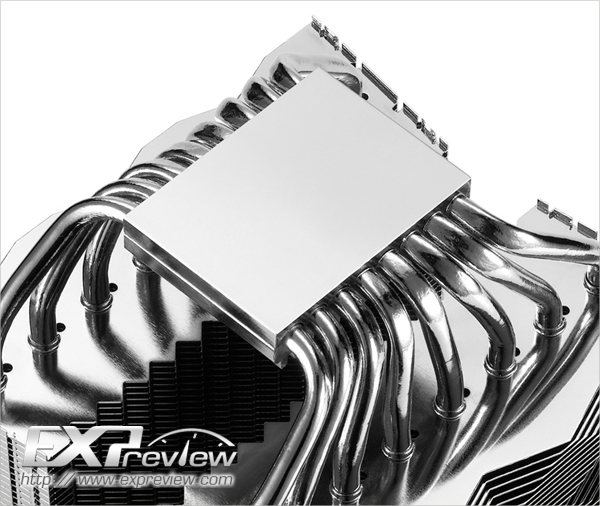 Originally revealed back at Computex 2011, DeepCool’s Twin-Tower CPU Cooler – ASSASSIN never saw its debut in the PC Hardware market however sources over at Experview have confirmed that the cooler will hit retail availability pretty soon. 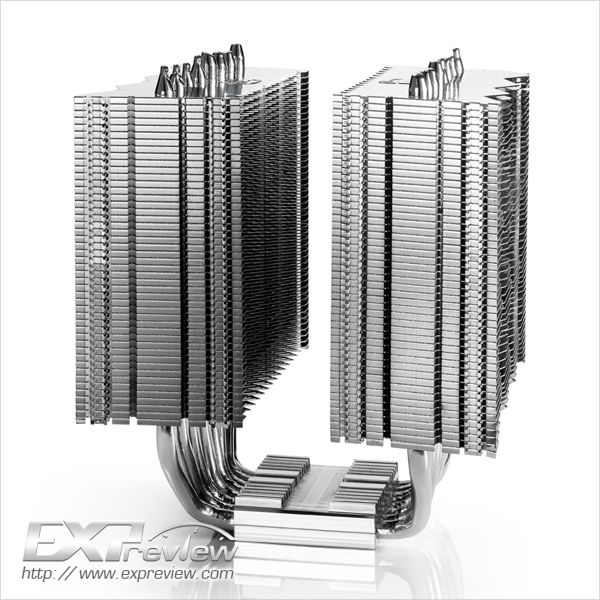 The Gamer Storm: ASSASSIN would be the company’s first CPU Cooler adopting the twin tower design, Features two nickel plated aluminum cooling fin blocks, Copper Base and eight 6mm heatpipes which carry thermal load from the base to the heatsink block which is cooled by dual 14cm fans. 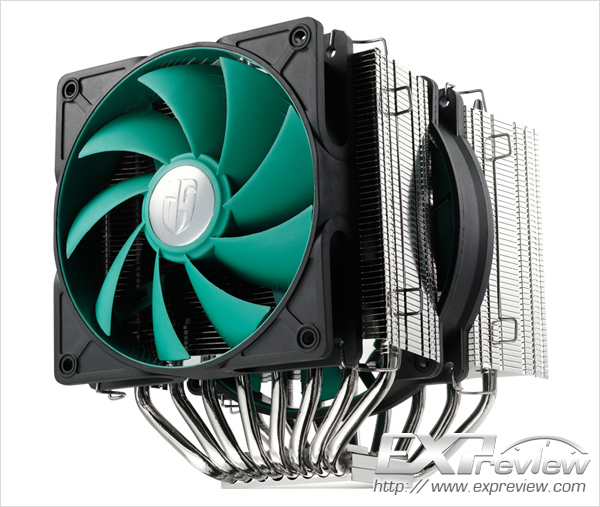 ASSASSIN CPU cooler measures 144mm*154mm*160mm (140mm*128mm*158mm without fans), weights 1378g (1070g without fans). 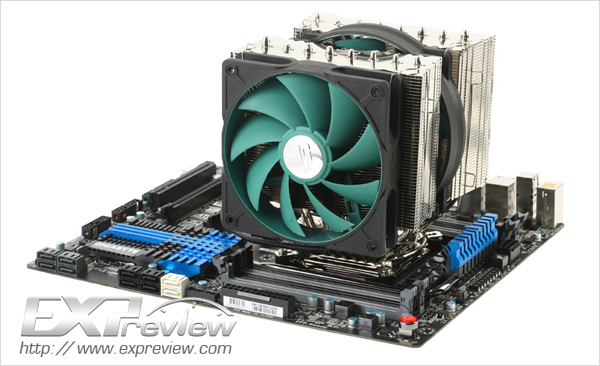 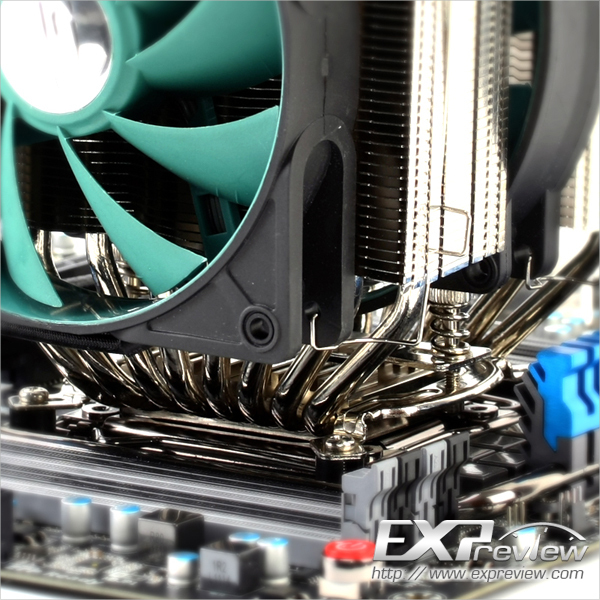 The CPU cooler is compatible with LGA 2011/1366/1156/1155/775 and AMD Socket AM2/AM2+/AM3/AM3+/FM1 platform. 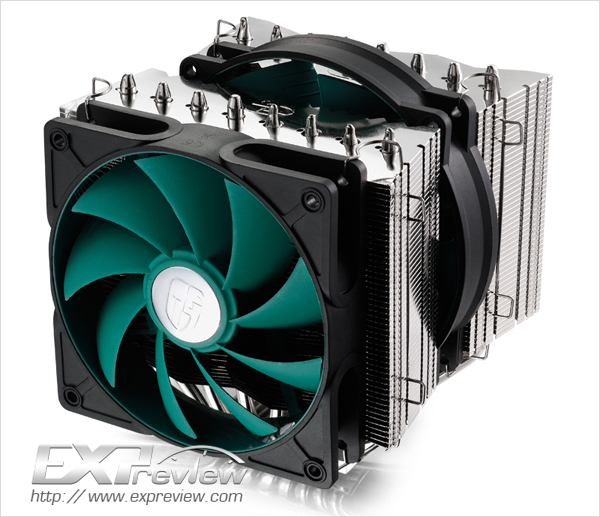 Retail price of this great cooler is expected around US$80.